Living at Shadow Ridge means you can come home and relax or stop by our clubhouse to enjoy a full array of amenities. You'll have access to our 24-hour state-of-the-art fitness center, which includes three flat screen TVs so you can catch up on your favorite shows while fitting in your work out. 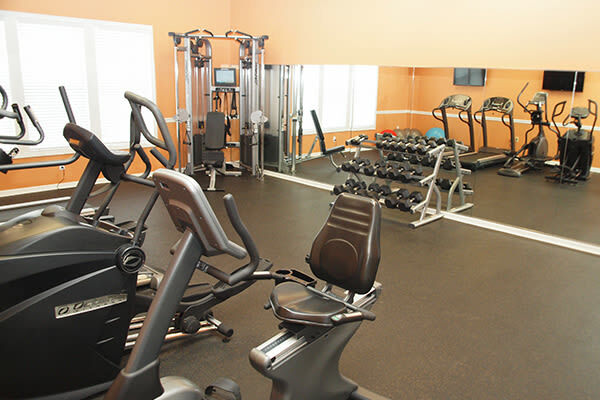 You can also augment your workout on the lighted tennis court and basketball court. We have a resort style swimming pool with certified pool attendants as well as a sundeck and plenty of lounge seating. If you have any small children in your life they'll love our on-site playground situated in a park-like setting. You'll also have full access to our Clubhouse which is available exclusively to our residents to rent for parties. Inside our clubhouse you'll be able to enjoy a Cyber Café, complimentary WiFi, coffee bar and a 24-hour laundry facility. 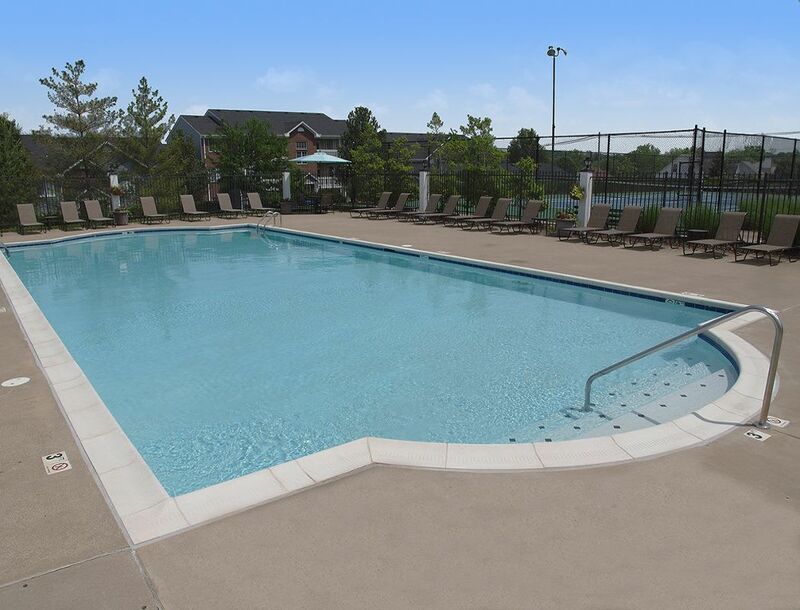 In addition to all of our amenities we also host a number of popular resident activities including an annual pool party, chili cook-offs, wine tastings and movie nights. Once in your apartment home you'll notice that we paid close attention to every detail. Our homes have dramatic nine-foot ceilings, woodgrain floor entries, genuine oak cabinetry and plenty of closet space. Each apartment also includes a large utility room with full size washer and dryer hook ups and extra room for storage. We also offer attached and detached garages as well as on-site storage closets. When you choose Shadow Ridge Apartments you'll enjoy maintenance-free living with tons of amenities right at your fingertips.